2015 is coming to an end quickly in a few days. This year has been exciting and fulfilling as I have embarked on this blogging journey. 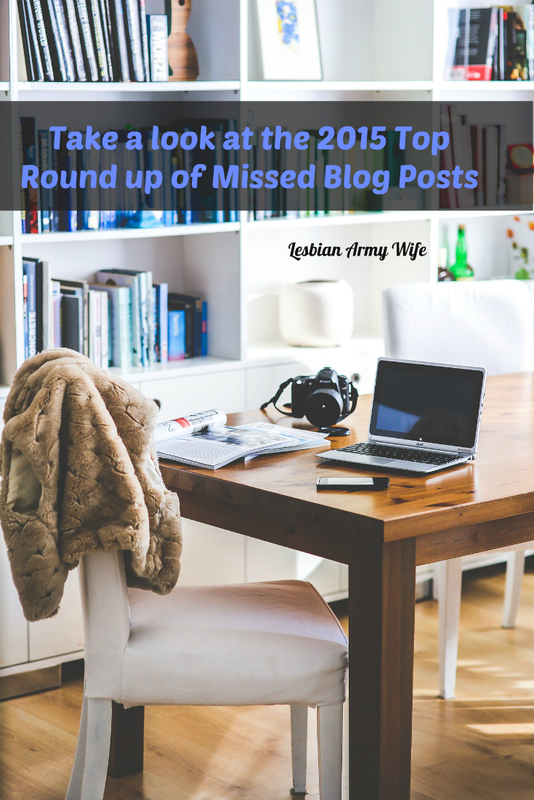 I wanted to give you an immediate list of useful blog post you might have missed this year. Happy Holiday! See you in the new year! Leave a comment and let me know what your favorite blog post is! What happens when devastating terror is too close to home?